Your Smilecare team is led by Dr Vernon Koo. Dr Koo has a Master’s of Science Degree and obtained his dental degree from Tufts University in Boston. He has over 13 years of practice experience and holds fellowships with both the International Congress of Oral Implantology and the renowned Misch International Implant Institute. 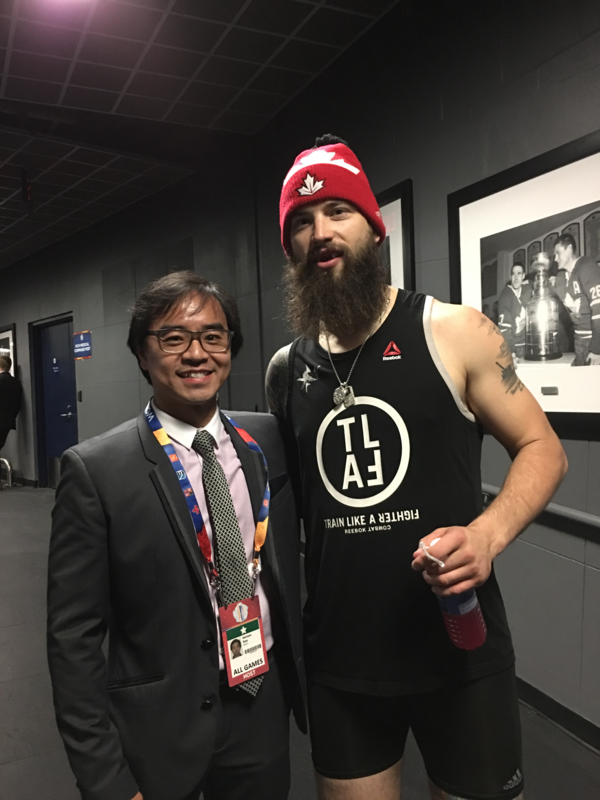 You may also see him around the hockey rink as he is the current dentist for the Toronto Marlies, the AHL affilate for the Toronto Maple Leafs, and was one of the dentists for the 2016 World Cup of Hockey in Toronto. Dr Vernon Koo is a Fellow of the International Congress of Oral Implantologists (ICOI). The awarding of a fellowship at ICOI is one of the highest honours a professional society such as ICOI, can give to a dental professional in implant dentistry. It is recognition of advanced training that includes a combination of continued study, clinical experience and peer recognition. In order to maintain his Fellow status, Dr Koo is required to commit to continued additional study in implant dentistry. Dr Koo is also a graduate and Fellow at the Misch International Implant Institute. 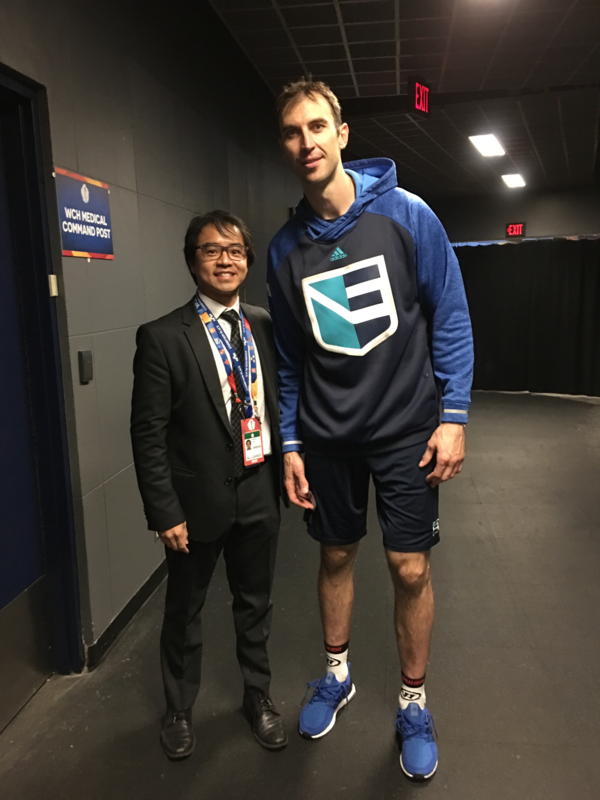 As a dental student, Dr Koo recognized the importance of implant dentistry to improving patient outcomes and resolved to take the Institute’s Program - hopefully with the master himself, Dr Carl Misch, who was recognized as truly furthering the field of implant dentistry. 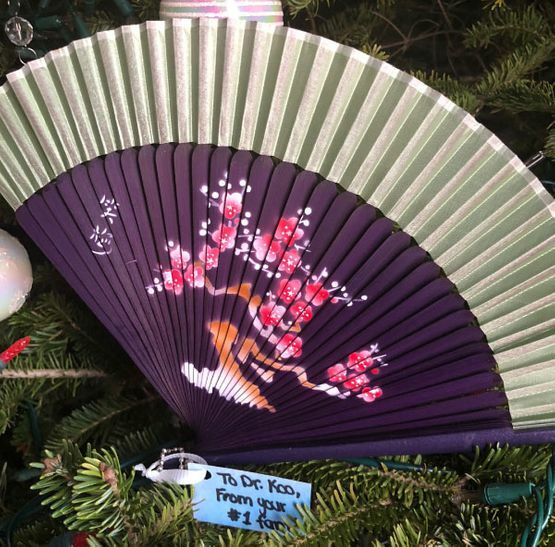 Fortunately, Dr Koo got his wish and was part of one of the last groups of graduates that Dr Misch taught before succumbing to glioblastoma last year. Married to Christina. Friends tease them about their dating marathon as they dated for 13 years before they got married. A fan of Wendel Clark. When Vernon immigrated to Canada from Hong Kong, Wendel Clark was his introduction to hockey. He’s too old to be drafted but being the dentist for the Toronto Marlies adds to his love of the sport. Also a soccer player, tennis player and martial artist. Vernon is the ultimate fan of La Roja (Spanish National Soccer team), and is rooting for Roger Federer to win another Grand Slam (always one more). As a martial artist, he is a Mantis disciple and his choice of weapon is the three-section staff. Dr Elizabeth Newman is a graduate of the University of Toronto, Faculty of Dentistry. Upon graduation, Dr Newman was awarded the John A. Bothwell Scholarship for Excellence and the George Switzer Memorial Key for Excellence. She is a member of the Ontario Dental Association and the Yonge Lawrence Study Club. Dr Newman strives to provide gentle and excellent care for her patients, some of whom have been with her for decades. Our kind and caring team are a wonderful group of professionals, including our hygienists who are always ready to assist. We attend to every detail to make our patients’ visits pleasant. Many of our staff members have been with the practice for many years and provide professional consistency with friendly continuing care. 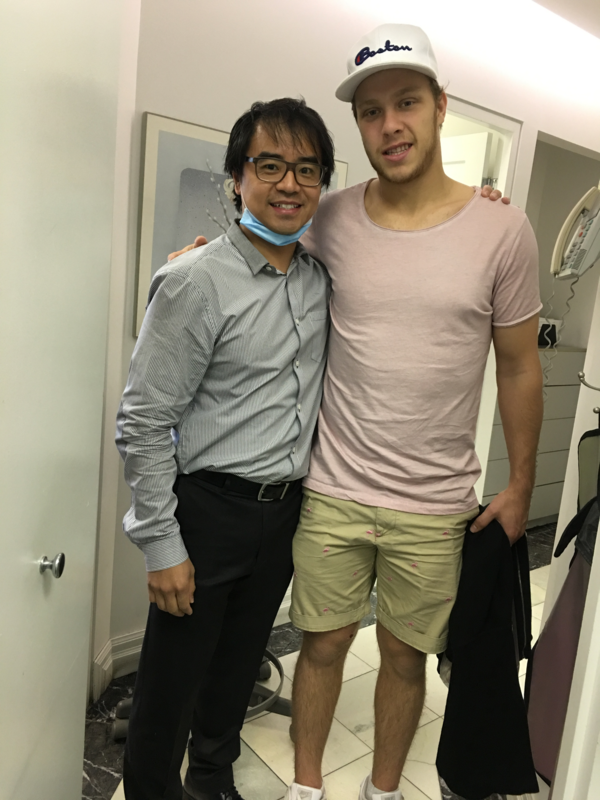 Dr Koo, Dr Newman and the rest of the Smilecare team are ready to listen and take care of your dental needs. We very much appreciate your support and trust. Give our Toronto or Woodbridge clinic a call to schedule an appointment. 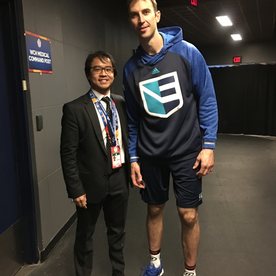 Dr Koo with defenseman, Zdeno Chara, No 33 of the Boston Bruins at the 2016 World Cup of Hockey. 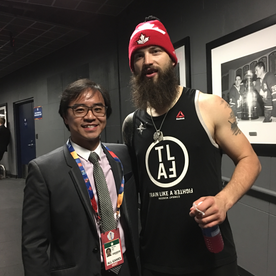 Another World Cup of Hockey encounter… with defensemen, Barrie, ON native Brent Burns, No 88 of the San Jose Sharks. 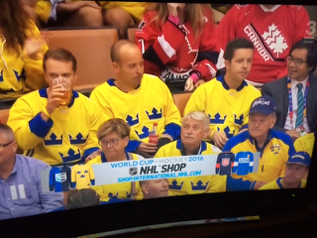 Captured on Swedish TV with Swedish Fans at the World Cup of Hockey 2016. 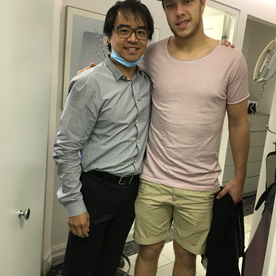 Privileged to protect David Pastrnak’s (No. 88 of the Boston Bruins) smile when he was in town. Thank you to all our patients. We appreciate you have a choice for your dental care and are privileged that you have chosen us to look after your smile.